Not my usual genre but it’s a very good book. 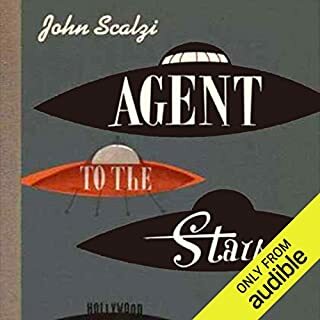 Quaid’s voice is a little gruff when doing the female voices (if that was him), but it was great work, as well was the work of the other narrators. We could use a president like this again in our national government. I couldn’t put this book down, I took a break from it to sleep only. 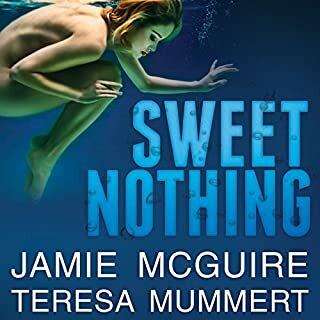 I’ve read every single One of Jamie McGuire books but this one surprised me. Really. I was in awe at the last few chapters. I loved all the characters and the story got boring for me after the middle, but it suddenly opened up at the end. I think the middle could’ve been shorter and the end could’ve been longer, I wonder what happened to many other characters. Overall, I think it’s a great read/listen, worth the credit and I want to listen to it again. Thank you Jamie, I hope to listen to your next book soon! I like to hear from both sides of the story in any argument, and I was unprepared for what I thought would be a resentful tale about a fired government employee. 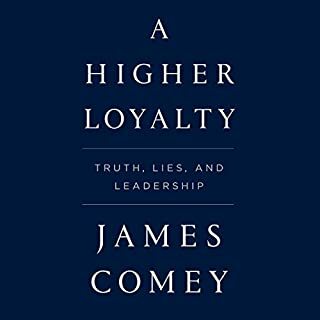 I was surprised that in the FBI, an old agency of the government, someone had gone around instructing about leadership, the pursuit of the truth, and ethical behavior. I have been pleasantly surprised that we have leaders to whom that matters because it seems those great attributes are absent from the government. I was pleasantly surprised to learn the FBI is apolitical and to know it has had leaders who strive for truth and justice for all. I understand better now what happened with the Clinton investigation. I pray that Comey is right and that out of this disastrous presidency later comes more citizen involvement in voting. Five stars from me. This is one of my new favorites now. 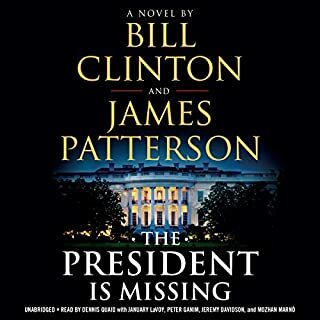 Well written, fantastic story and greatly narrated. I don't know why it took me so long to read it but I lived it. It's a little outdated, but perfect. First time ever reading this genre. I'm glad I started here, this is intelligent, funny writing and great narrating. So glad I found you! Slow at first but then WHEU!! A little slow at first but then it made me laugh and cry! 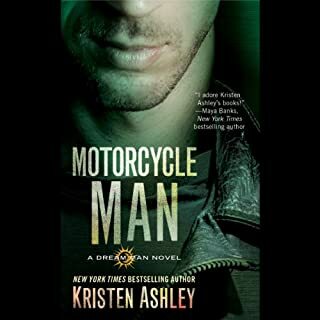 I'm seldom surprised at romance novels but this one got me. 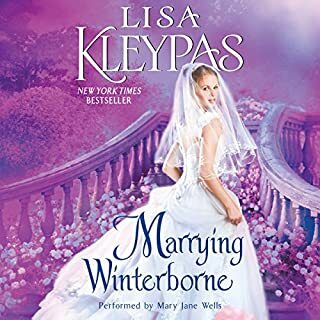 Great job, Lisa Kleypass and excellently narrated! Congratulations y'all!! It is enough to break any man: watching what could have been my future slip away before it was ever in my grasp. The possibility of losing someone I loved before she was even mine is something I never would have imagined. Certainly nothing I'd ever wish on anyone. I go to her every day and wait. Wait for the impossible, for a sign, for her to look at me...hoping that sinners are granted miracles, too. 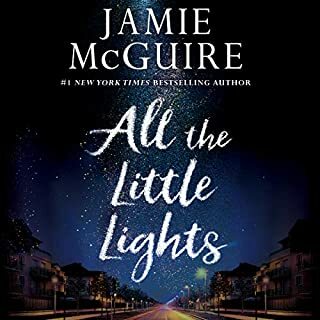 I love Jamie McGuire, but the narration was way off. I liked the twists at the end, you guys kept me in suspense. I'm still in suspense. I disliked the narration, Guy's voice for females was awful and girl's narration of male voice was awful too (sorry to be blunt). Story was very good. 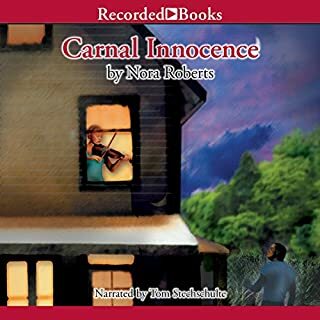 I loved this book when I read it, but narrator, although good in her own way, is not good for this book. She kept using a Brooklyn accent when characters are from Colorado. Tack's voice is supposed to be low and gravely and instead sounded at times like a young surfer dude and at others like a gangster from New York. Sorry but I wish I hadn't wasted a credit. What disappointed you about Whiskey Beach? I just couldn't finish it. It may be a good story, I don't know. I just couldn't listen another minute because of the narration. 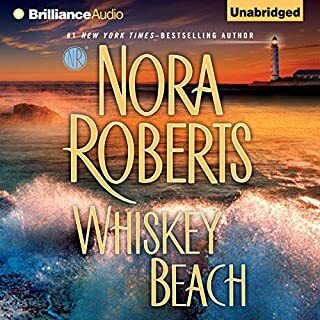 Has Whiskey Beach turned you off from other books in this genre? 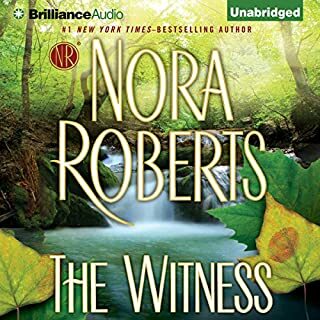 I love Nora Roberts, but I couldn't stand the narrator's performance. Would you be willing to try another one of Peter Berkrot’s performances? I was sorry I spent a credit on it. I feel I was misled into thinking this would be a good buy. Please choose your narrators better, maybe Mr. Berkrot would be better in another genre. Yes, definitely worth the credit! Would you listen to The Witness again? Why? Certainly! It's beautifully written, full of suspense, great, lovable characters. I loved all the protagonists, Abbigail, Brooks, Bert. But I especially liked Brooks mom, Sunny, she is a great hippy mom, she's loving, artistic and yet, no-nonsense. What does Julia Whelan bring to the story that you wouldn’t experience if you just read the book? I love her clear voice and she has the ability of giving each character his/her own style, pitch and accents that make it easy to tell them apart. This is a narrator I will continue to follow. Whoever picked her did a great job and I like that she is refining her voice and she picks good books to work with. Yes, but that's never good for me since I tend to rush through it. I listened to it a second time before I went to my next book and it was much more pleasurable because it is so well written. I have a big library, yet this is one of my favorite books. I'm sure I'll listen to it again.